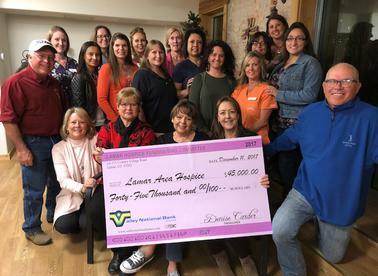 We have an awesome Fundraising Committee! This willing and CAPABLE bunch do an amazing job of coordinating two major events every year. 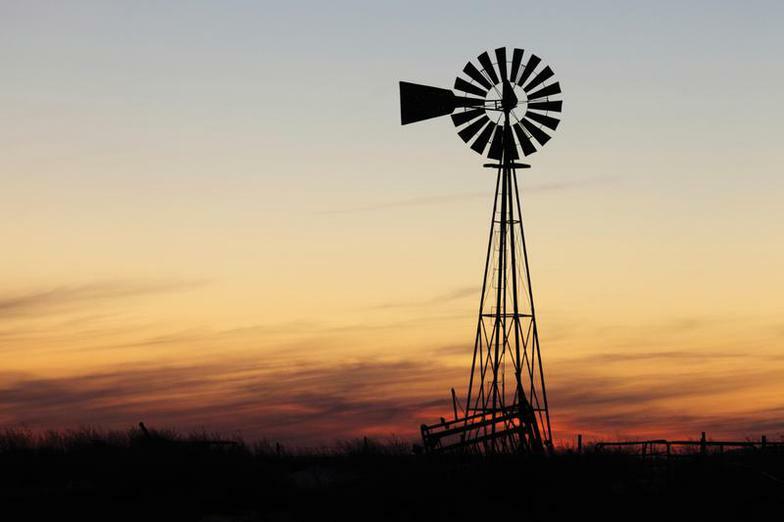 The Dinner/Dance and Auction is a really good time and includes a steak dinner, live band and a phenomenal selection of items for a silent auction and a robust live auction. They also host the annual Angel Open Golf Tournament. This year we celebrate our 23 year anniversary of the event. It is a great opportunity to thank all those who support this event every year. Be sure and check out our facebook page and enjoy pictures of the fundraisers. 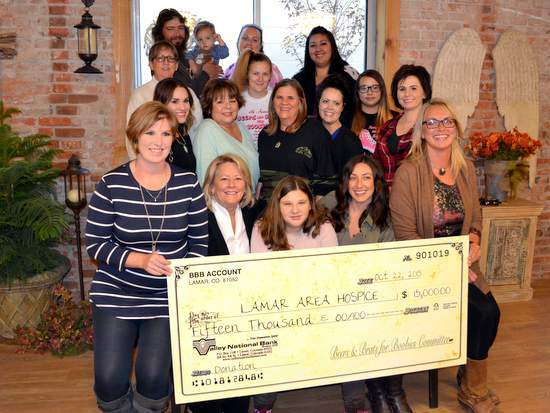 Lamar Area Hospice was honored and grateful to receive a check in the amount of $15,000, proceeds from the 4th Annual Beers and Brats for Boobies 5k. The BBB was created by the late Jillian Sweet Tinnes in an effort to raise awareness about breast cancer and prevention. She lost her courageous battle last November, but her legacy continues through her sister Megan and a dedicated group who are committed to seeing the event continue in memory of Jill. The results of your commitment and hard work were phenomenal! We are excited about the possibilities that will be realized because of this funding! On behalf of the Hospice staff and all of the people we serve, thank you!